After countless trips between my house in the Chicagoland area and that of my grandparents in Omaha, Nebraska, I was pretty much certain that, aside from Slipknot, there was no music scene in Iowa. In my mind it was absolutely impossible; Iowa is just one big cornfield punctuated by farmhouses and outlet malls, right? Well, I happen to be wrong, at least, according to a few knowledgeable friends of mine. 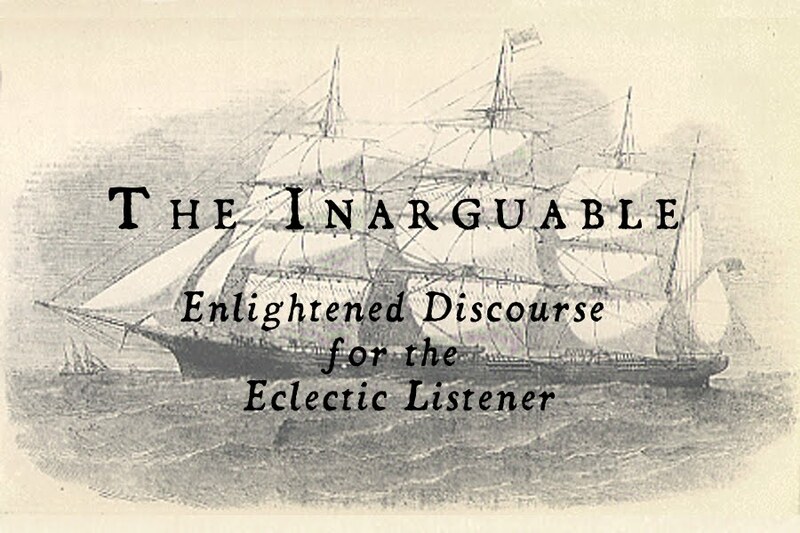 Turns out the small city of Dubuque boasts a tiny but formidable experimental scene, with projects ranging from Boar's off-kilter harsh noise to our featured band Aseethe's atmospheric but damaged doom metal. Who knew? I certainly didn't, but I certainly am glad I do now. With their debut full-length, Reverent Burden, Aseethe pummels the listener with an intricate mix of noise, drone, sludge, and disturbed ambiance to create a perturbing final product, at times almost having more to do with ambient music than metal, but still an overall doom metal experience. These two giant tracks, Reverent and Burden, tread a fine line between funeral-paced doom metal and thick but quiet drone. It is heavy, but mostly in a subtle, shifting fashion, drawing upon the volume dichotomy between the two styles. 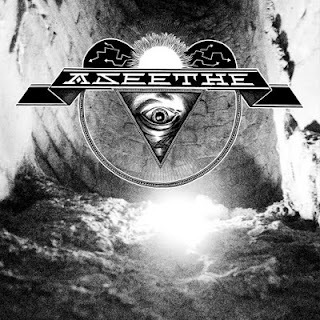 Deep, bellowing voices can bring about a Neurosis comparison and, yes, both bands carry a post-apocalyptic chip on their shoulders, but Aseethe isn't as much brutal and majestic as Neurosis as it is creeping and unsettling. My one complaint? The mix is rather quiet. I know an argument can be made that they aren't following the "loudness war" that plagues most metal, but, for this sort of music, I do sort of expect my ears to be pummeled, or at least punched a few times. However, this was mastered for vinyl and all I'm going off of are digital masters, so maybe the magic of these songs on wax will change my mind. Only time will tell. Aseethe's Reverent Burden was definitely a surprise. Who knew Iowa could churn out cool music? Next time I find myself driving through The Hawkeye State I'll be sure to look extra hard between the rows of corn. Good stuff, I'd love for them to explore their dronier(?) and more ambient sides in the future! Great review. I'm sure you are busy enough with this site but have you considered writing for Invisible Oranges now that Cosmo is leaving? You've definitely got the goods. Sorry, Aaron. I write for NO MAN :P. Chicago needs it's own website...why not us, eh?